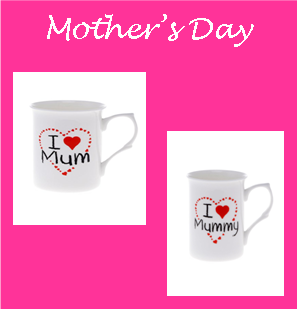 It’s Mothering Sunday on March 26th 2017 and we have some hand decorated ‘I love Mum’ and ‘I love Mummy’ Mugs to make her day. The mugs can be personalised with a name of your choice. If you want to add a personalised name/message or a company/ charity logo to your china then we can help. 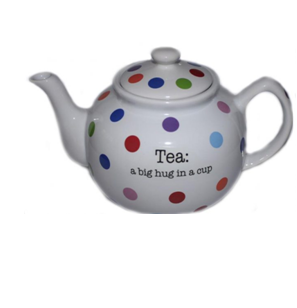 We specialise in personalising china from mugs and teapots to dinner ware. Some of our personalised items are listed on our website, however, if you require something a bit more bespoke then please contact us. Due to the huge range of options within bespoke tableware we price each project individually. We would be delighted to quote you for your specific requirements.